Crafting Confessions: Layered stamping with Simon Says Stamp & Clearly Besotted! Layered stamping with Simon Says Stamp & Clearly Besotted! Happy Wednesday! 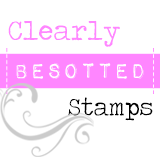 It's a special Wednesday as Simon Says Stamp joins forces with Clearly Besotted to celebrate a fabulous STAMPtember exclusive! 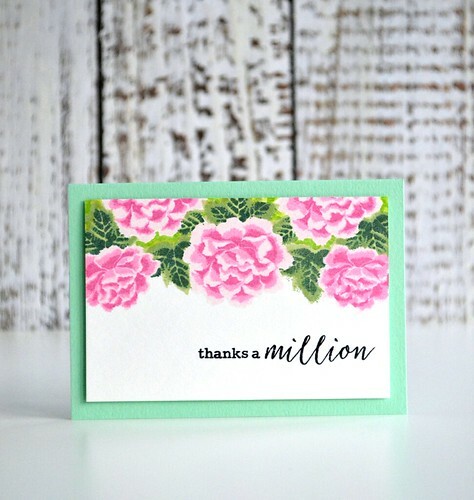 Yup, Clearly Besotted have a designed this stunning Layered Chrysanthemum stamp set available exclusively at Simon Says Stamp while stocks last! If you want to get your inky mitts on this exclusive stamp set then you'll have to be quick! 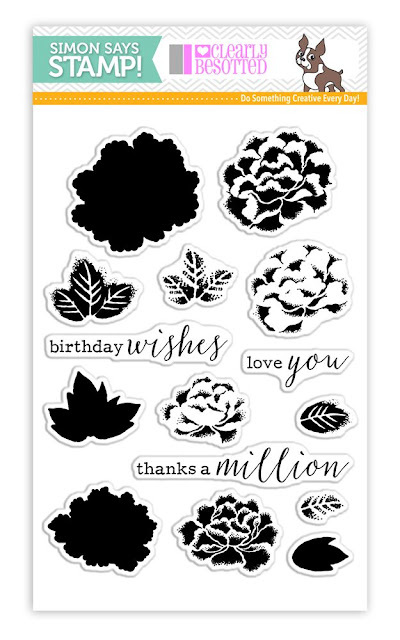 STAMPtember products are proving to be extremely popular so be sure to check out this stamp set along with the many other fabulous STAMPtember exclusives here! 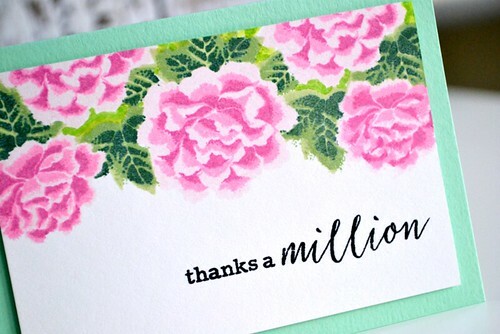 Lovely card...I like your colors!!! 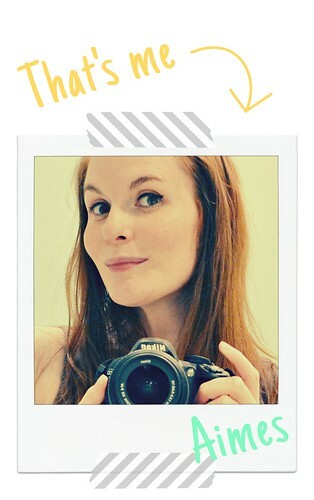 Amy, your card is a stunner, just SO pretty! Ooooh I've not done any masking yet and think this card is a bit beyond me as I'm a total newbie. I like this though and will aspire to do something as gorgeous as this in time.